Maybe the map of europe draw in a old style way? That would be worth trying. Is it a rainbow barcode? So many designs to choose from.....the perfect flag ,worthy of representing all of the European people,each country,part of the whole. 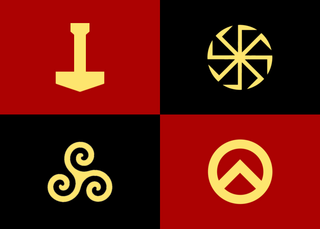 So many designs to choose from.....the perfect flag ,worthy of representing all of the European people, each country, part of the whole. I must confess, I didn't properly read the explanation to the Koolhass flag and I see now that it is quite clever, moving from west to east and converting all the national flags into stripes. But the end result still looks like a deckchair. Imagine if all the citizens of Europe voted for a single flag to represent them. What would they find acceptable? 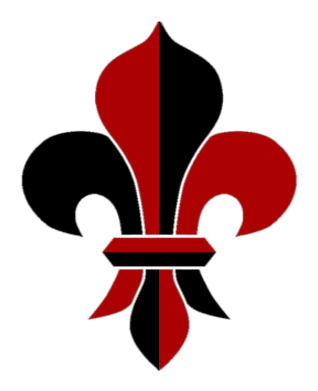 For me, there are two colour combinations for flags that work really well - black-white-red and black-white-blue. Unfortunately, the former can be very reminiscent of Nazi flags so one has to be careful with it. 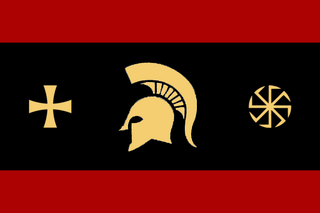 @de Burgh wrote: Perhaps a crusader/crusades flag; especially since it united both Western and Eastern Europe at a time under Christendom faith as its own pan-European impetus. I think that the the old paper background is a good choice ,it is neutral ,gentle ,pleasing to the eye. It gives an old world feel to written word,red and black look especially nice against it . Perhaps a little lighter in color. 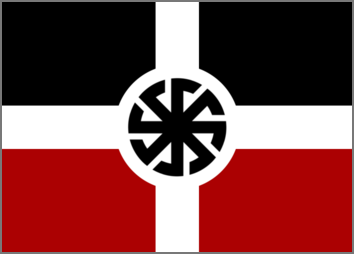 Problem is the flag is similar to georgia flag. Therefore it's impossible to choose it as an european flag. 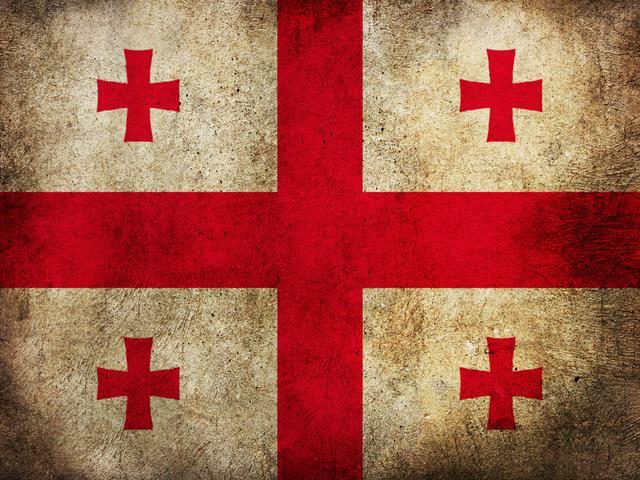 This flag has cool design, look closer to Georgian flag but the style is pretty good. 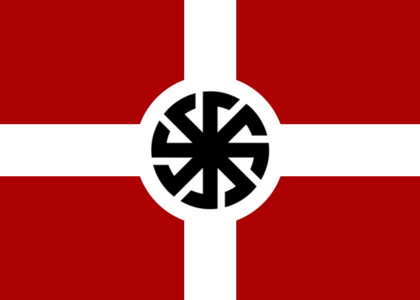 I personally like the flag on the left top, but why not. This Georgian flag symbolises Europe perfectly. What do you think if we rotate the flag in opposite direction? I know it isn't a revolutionary idea. I don't think it's meant to have that aged look - that comes from years of use Once it's been in the washing machine it might look a bit boring. It should probably represent Rome as well though. Maybe an imperial eagle could be put in the middle.